Alarm Clock Pro 5 by Andrey Moiseev (Free, 66.4 MB): Even though it sports the classical LED design in your choice of five possible colors, there's more here than a standard alarm clock. In addition to displaying the time, date, day of the week, and alarm indicators, this nightstand companion shows you the current weather and today's forecasted, has iPod music integration for the alarms, plus includes a built-in flashlight. So, the next time you wake up in the middle of the night to use the bathroom, check on the kids, etc, just give your iDevice a quick shake and it shall be light. 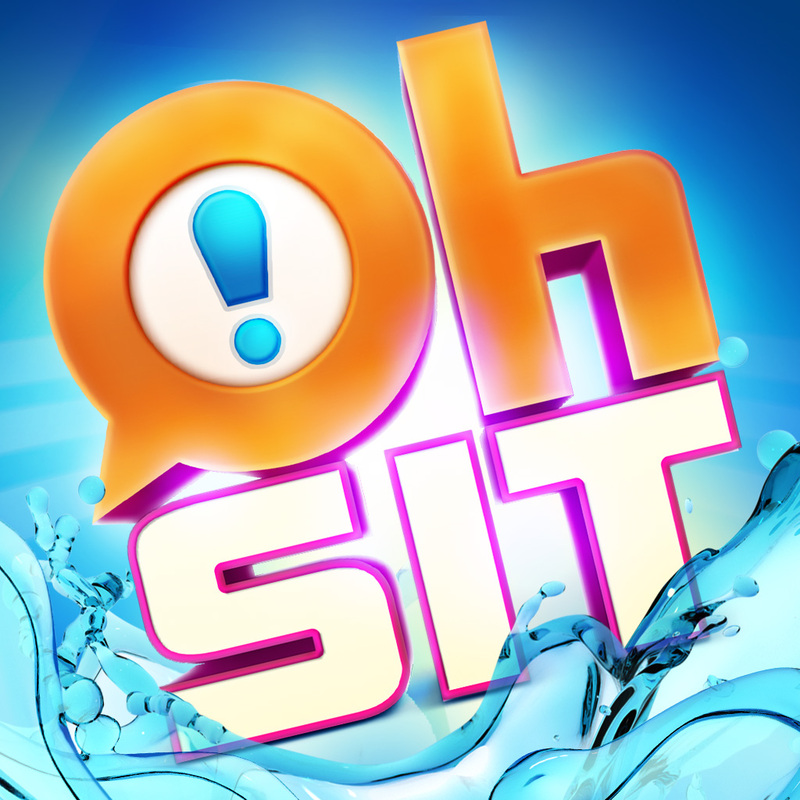 Oh Sit! by The CW Network (Free, 98.3 MB): Here's your chance to be a virtual contender in the CW Network's "fun, high-stakes, high-octane musical chairs competition." 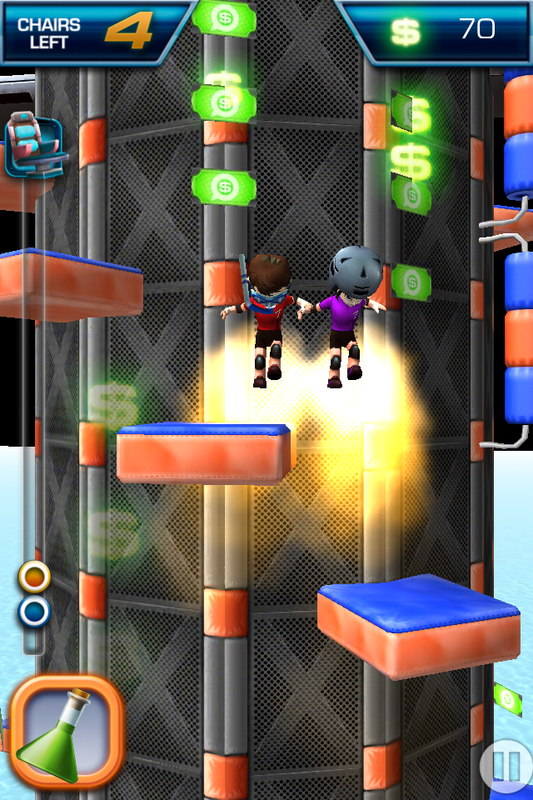 Just like in the show, you'll frantically climb the vertically oriented obstacle course by bouncing and jumping off padded platforms and bumpers against 11 other players. While you make your way up to claim your spot on one of the chairs, be sure to collect as much cash as you can. Fail to do it in a timely manner and you'll be eliminated. 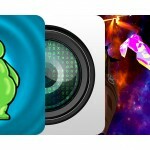 The game features colorful 3-D graphics, upbeat music, customizable male and female avatars, as well as Game Center integration. 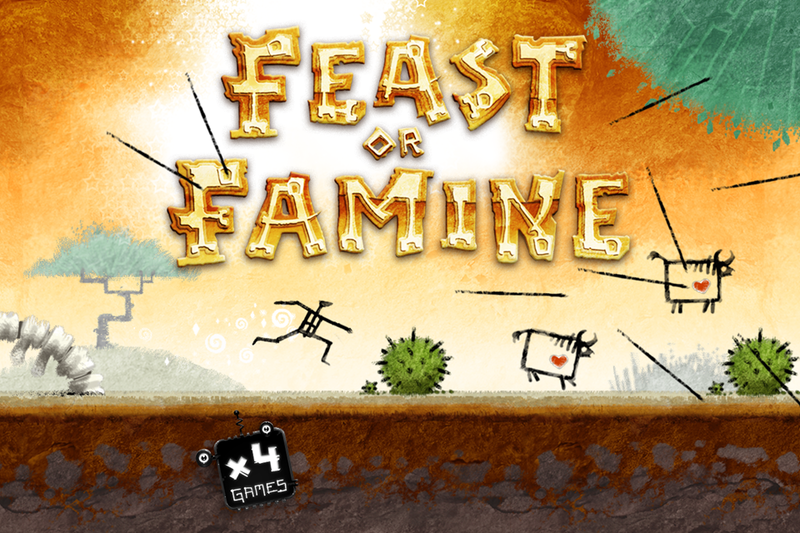 Feast or Famine by X4 Games ($0.99, 88.0 MB): Dive into a world of prehistoric fun with this wild and whacky platformer. You, or rather the caveman you control, have been chosen to gather food for the village. Unfortunately, it's not going to be as easy as leisurely shopping at the local market. Instead, it will be this action-packed and fast-paced task of chasing and killing bison and other forms of meaty nourishment. 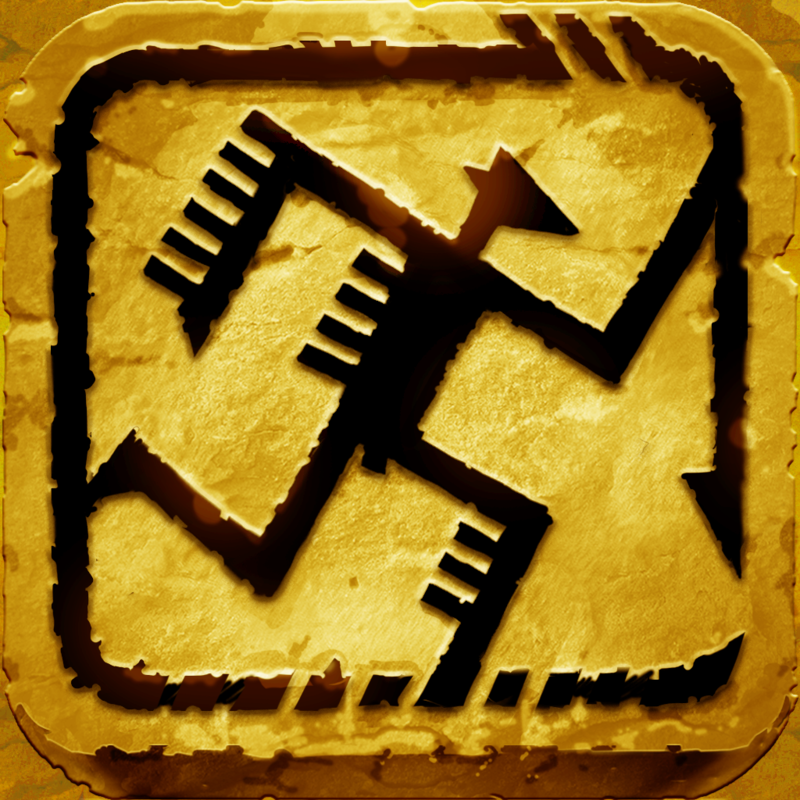 While your caveman automatically makes a run after the animals, you'll need to carefully aim and throw spears, rocks, etc along with jumping over numerous obstacles. Food is dwindling fast and you're the only hope, so no pressure, right? 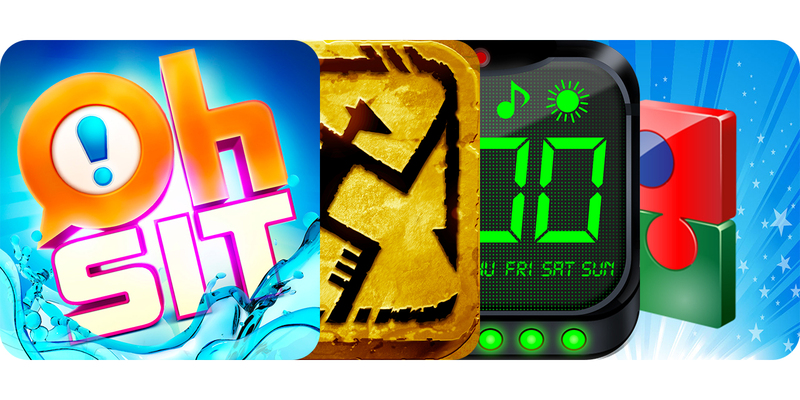 The game features caveman art inspired stickman graphics, dual-thumb controls, more than 40 levels, and Game Center integration. 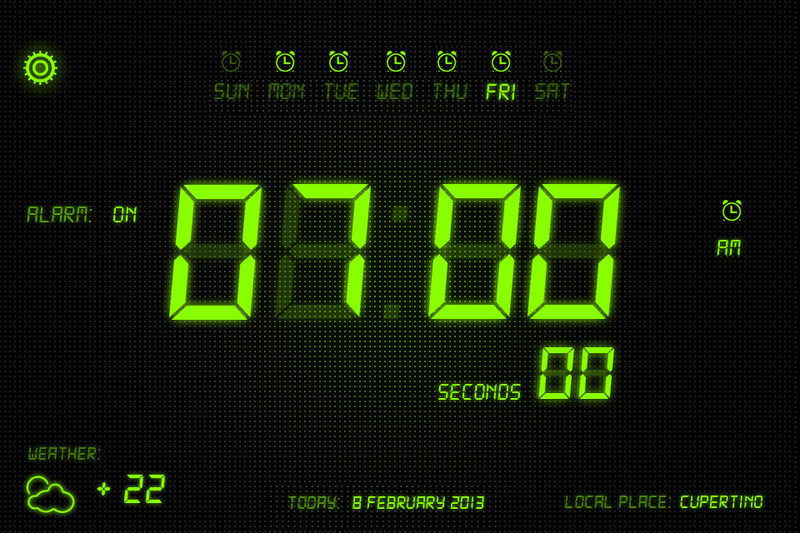 Alarm Clock Pro 5 HD by Andrey Moiseev (Free, 69.2 MB): Even though it sports the classical LED design in your choice of five possible colors, there's more here than a standard alarm clock. 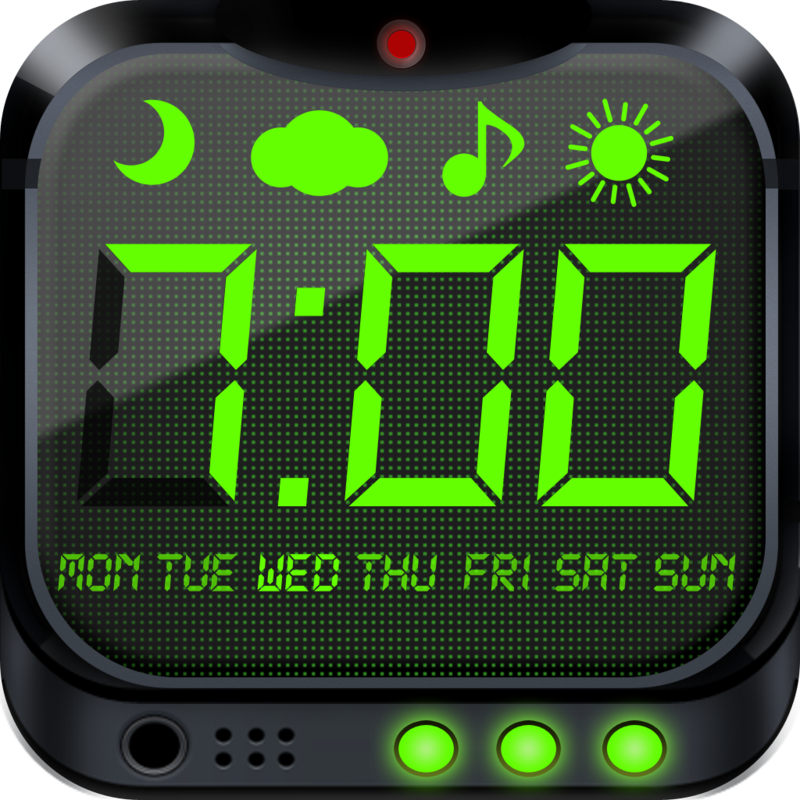 In addition to displaying the time, date, day of the week, and alarm indicators, this nightstand companion shows you the current weather and today's forecasted as well as iPod music integration for the alarm. 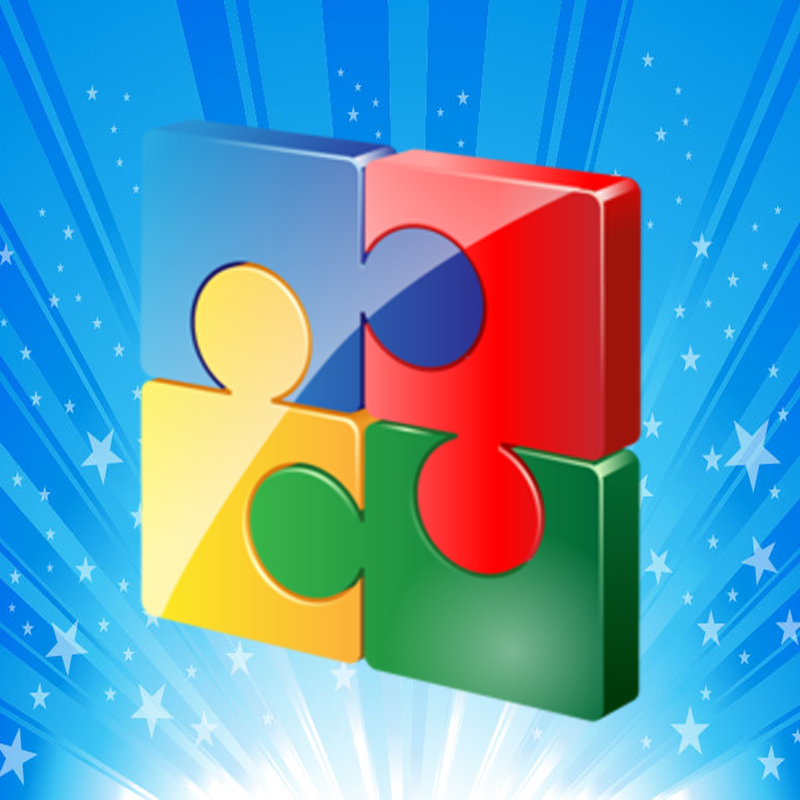 World Puzzle HD by Elinda Gjondedaj (Free, 17.7 MB): This collection of sliding puzzles will give you a chance to have at least a few moments of calm, quiet, and stimulating entertainment. 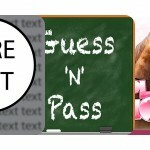 The app includes 10 beautiful images from various popular locations and five levels of difficulty.